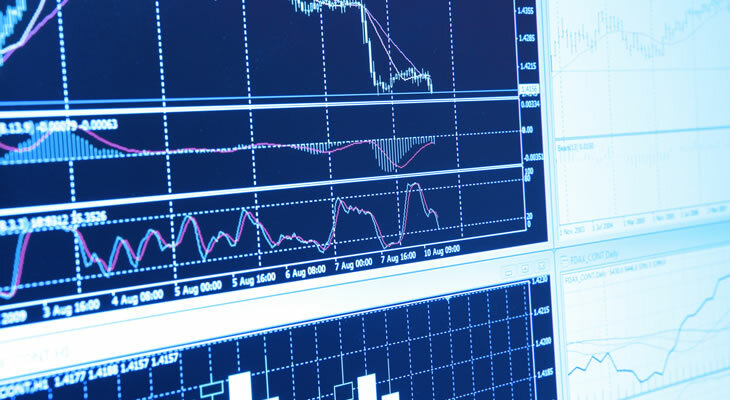 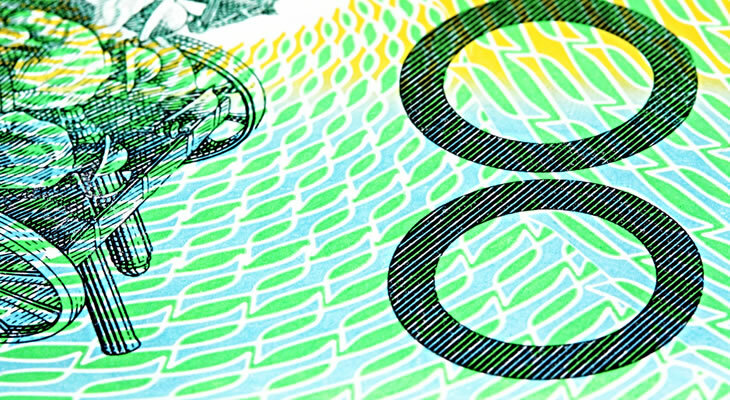 Please find our latest Australian Dollar (AUD) exchange rate news and up-to-date currency forecasts below. 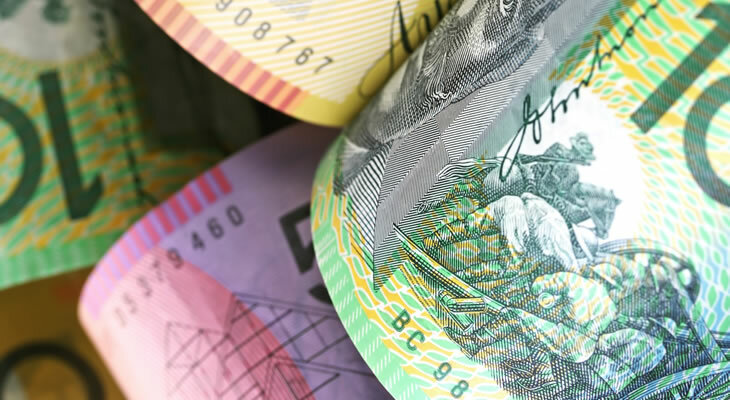 Pound Australian Dollar Exchange Rate Forecast: Will GBP/AUD Recover on UK Sales Growth? 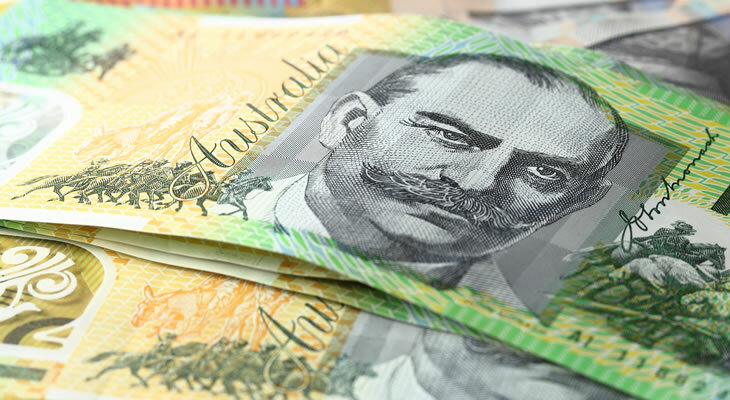 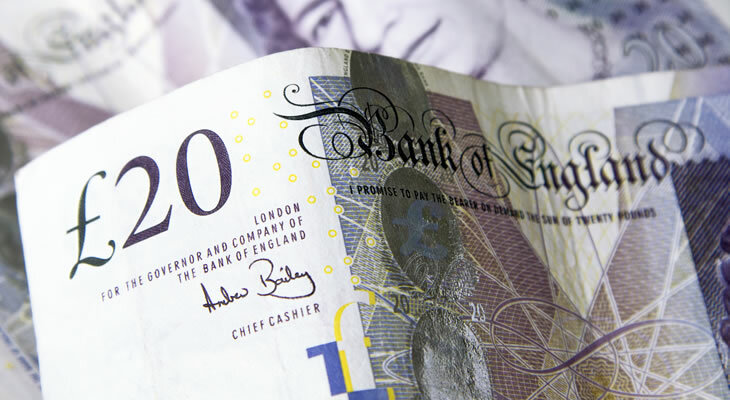 Pound Sterling to Australian Dollar Forecast: Will UK GDP Growth Boost GBP/AUD Exchange Rate? 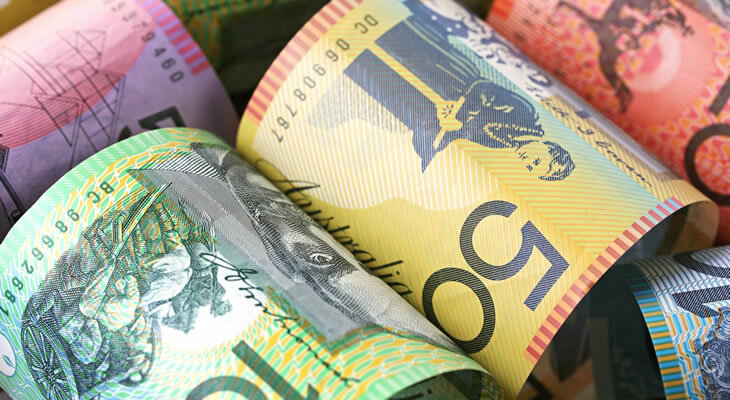 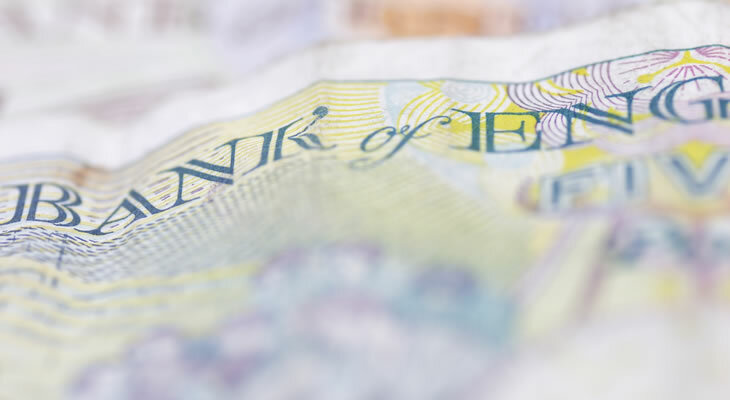 Pound to Australian Dollar Forecast: Will GBP/AUD Exchange Rate Fall on UK PMI Slowdown? 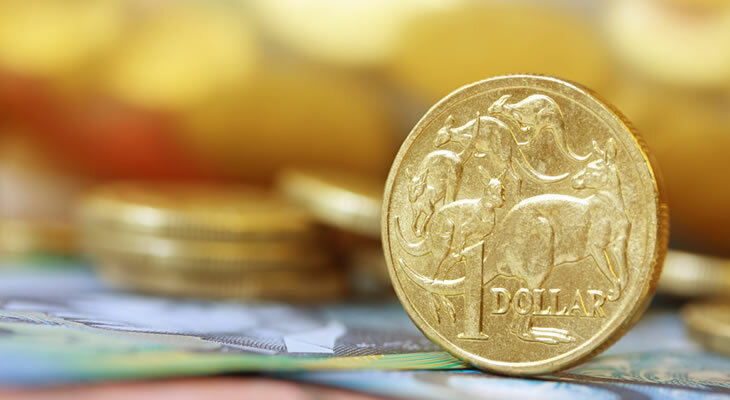 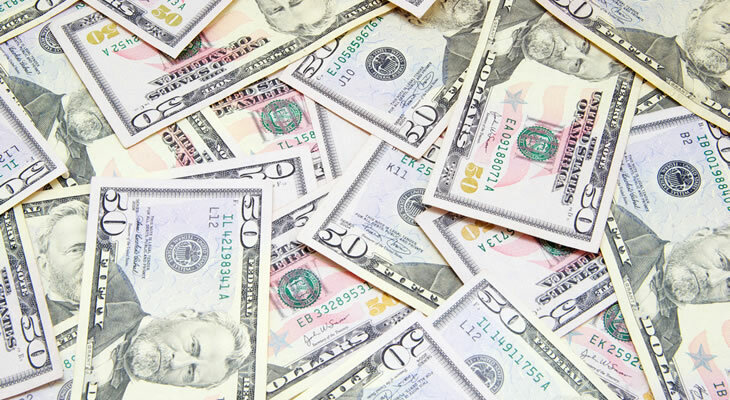 Australian Dollar to US Dollar Forecast: Will Falling Consumer Confidence Harm AUD/USD Exchange Rate?